Gas Central Units service and installation – We provide a full line of gas central units with a two stage gas valve that heats your home with as little as 50% of the central unit’s heating capacity, providing you the potential for savings. Dual fuel hybrid central units service and installation – This central unit is a popular choice that contains a gas backup system that will supplement your heat pump in colder temperatures. 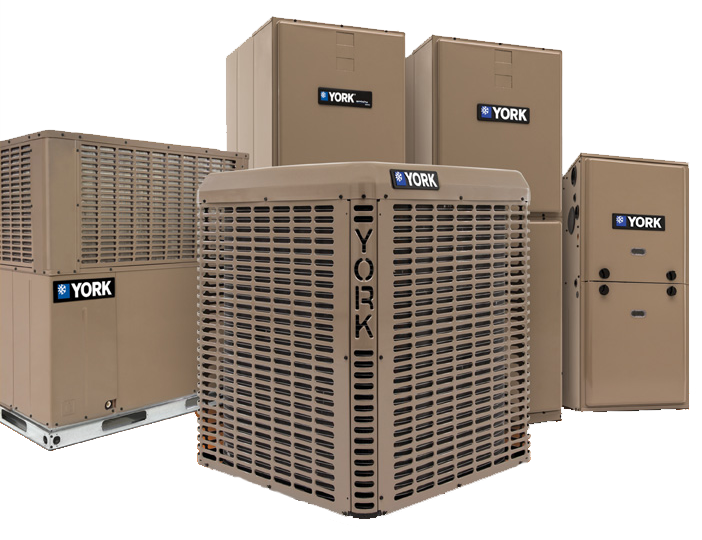 Once you call upon us we will evaluate your needs and present several options for you to choose the most efficient unit for your residence. Our service and installation department technicians are factory trained and will never offer a quote sight unseen.